“I learned more about what I can achieve with a few small life adjustments in these two days than I have in several years of business. I thoroughly recommend it”. In 2016/2017, an estimated 12.5 million working days were ‘lost’ in the UK due to work-related stress. And more than 1 in 3 people suffer with work-related stress. Left unaddressed this can lead to serious illness in later life. This worrying situation is one the Halcyon Life team is working to address. 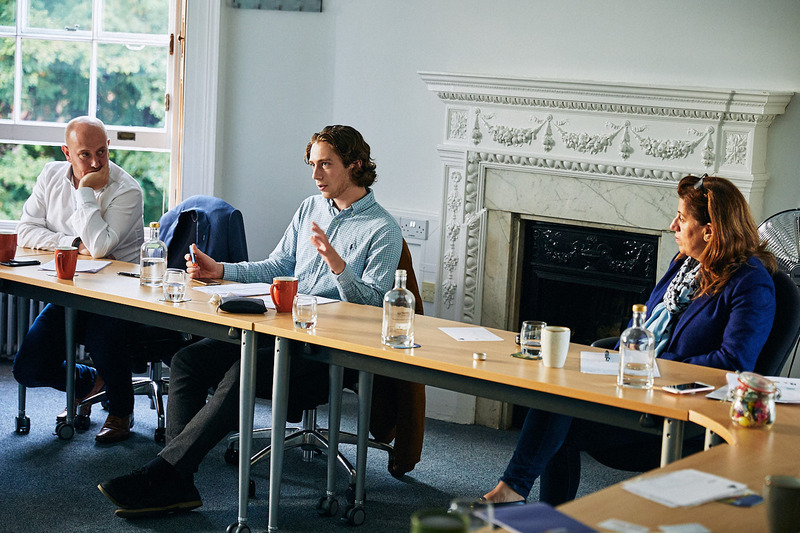 Our recent two day Wellbeing & Resilience programme took place at ‘Greenlands’, part of Henley Business School, on 17 & 18th October 2018. The Halcyon Life programme is designed to help people improve their overall health and to manage stress more effectively. The team comprises experts in nutrition, fitness, sleep, mindfulness and complementary therapies. 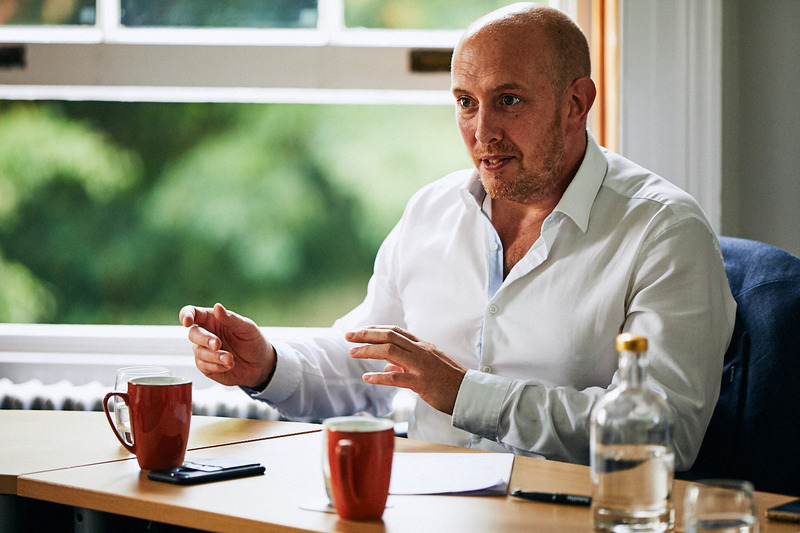 As a team we’ve been working towards this programme for well over a year so it was great to launch it at ‘Greenlands’, part of Founder Paul Heywood’s old business school, and to hear such great feedback from our delegates. Programme dates for February 2019 will be launched.